The township of Islesboro is located just off of Maine’s mid-coast, and is only accessible by ferry or air. But this scenic 14 mile long island tucked into the Penobscot Bay is well worth the trip, especially once the leaves start to change. 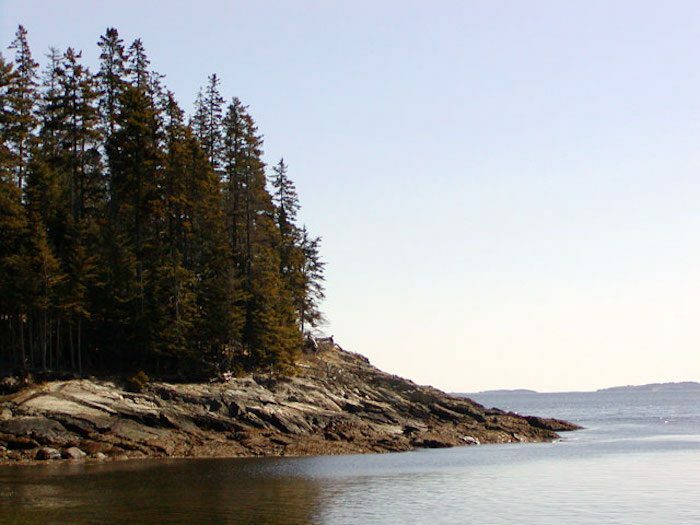 With just a 30 minute ferry ride from Lincolnville Beach, you’ll arrive on an island apart from the other commercial attractions of tourist Maine. And it’s all yours to run on, from Turtle Head to Pendleton Point. Owen Howell, a Physician’s Assistant at Islesboro’s Health Center and one of the town’s most notable runners, says visitors can enjoy an approximately 7 mile loop straight off the ferry. Follow Ferry Road up the point until you reach the intersection. Turn left onto West Bay Road and take in over two miles of glorious ocean views. When you reach Main Road, follow it south to the Community Center, then take Mill Creek Road back to Ferry Road. The roads here aren’t very wide, but traffic is so light you should have no problem running safely. Experienced runners who are up for a longer workout can extend their route by deviating down Boardman Way and along East Shore Drive before returning on Pendleton Point Road. You can even cut across the dirt Cemetery Road for a taste of Islesboro history, including a 1700’s burial site for a participant in the Boston Tea Party.